Streamline your creative process with Surface Pen, featuring precision ink on one end and a rubber eraser on the other. 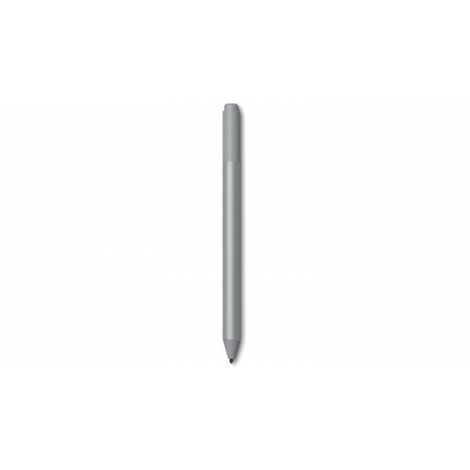 Write and draw with precision ink on one end and a rubber eraser on the other. 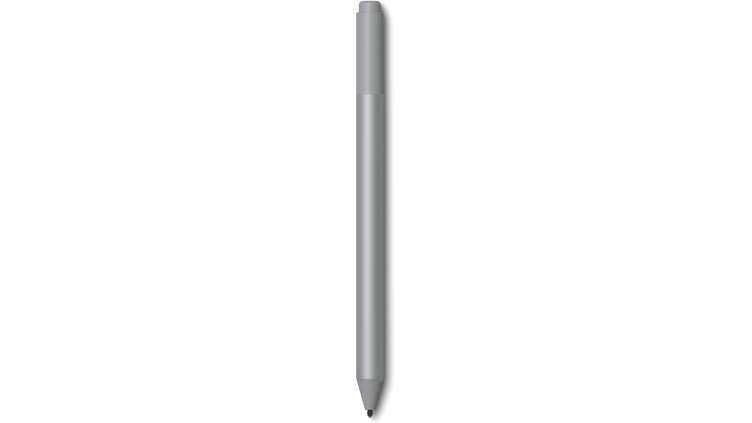 Tilt your Surface Pen to shade your sketches just like you would a graphite pencil, using the pen tip that feels right.